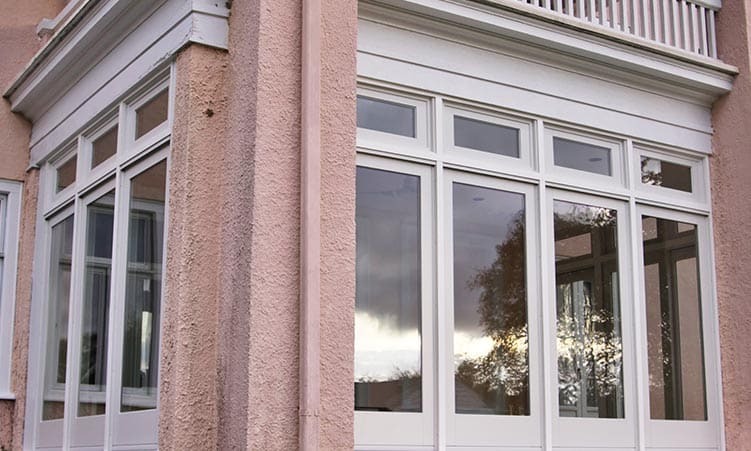 We have over 40 years of experience installing thousands of windows & doors, of all types and styles. 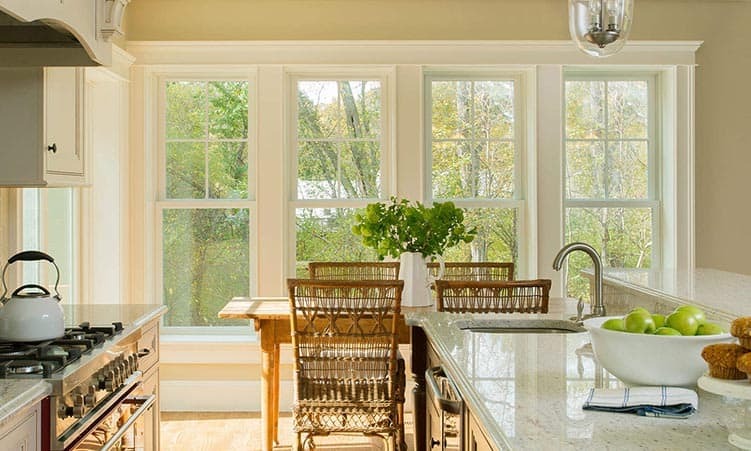 From storm windows to triple pane – we have witnessed an evolution in efficiency. 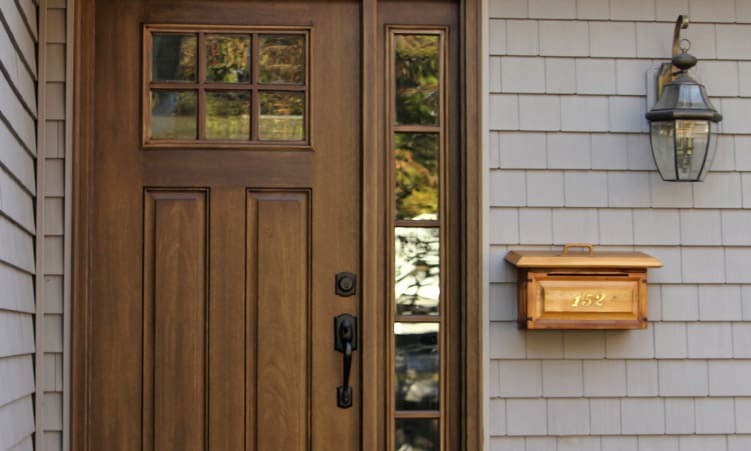 Today’s windows are a combination of glass, gas, and reflective films that work smartly in both the winter and summer. Smart windows. 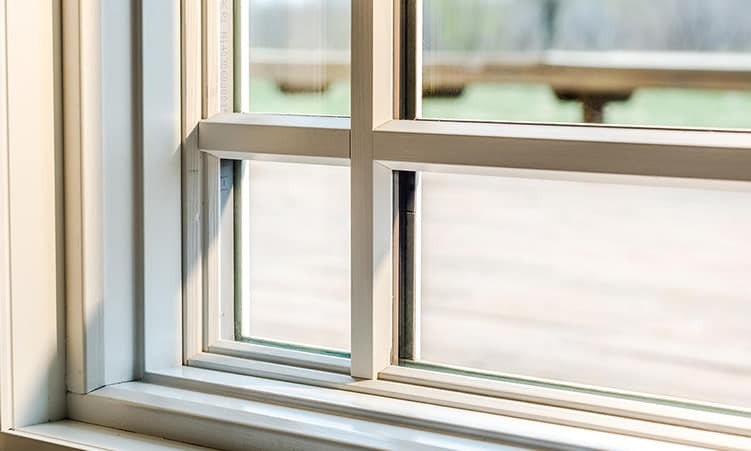 We carry everything from vinyl-replacement windows to premium fiberglass windows from the highest rated window manufacturers in the industry.